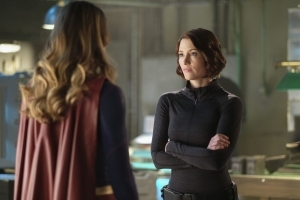 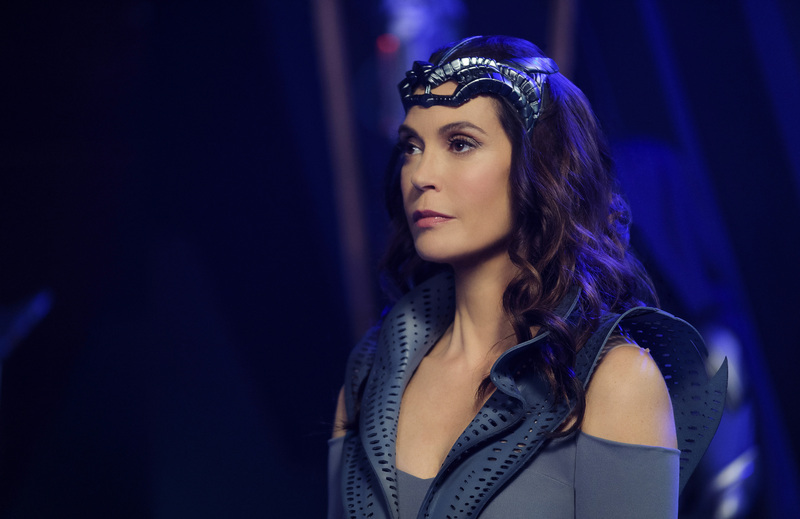 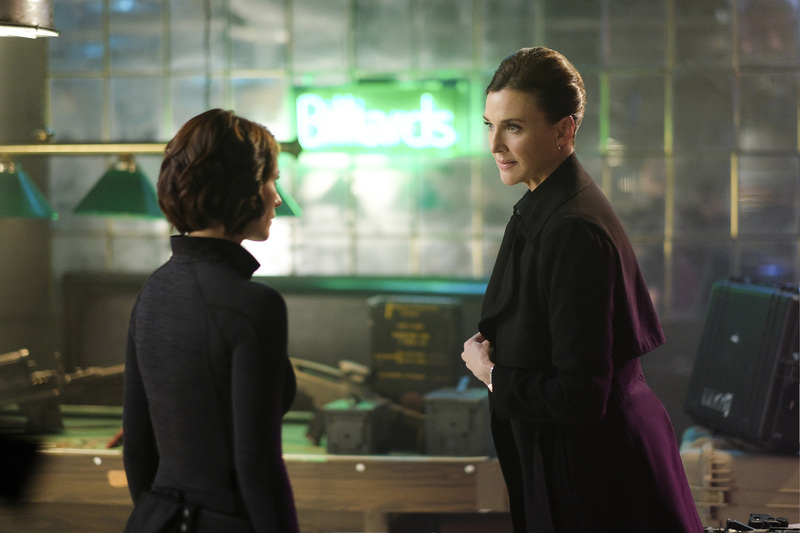 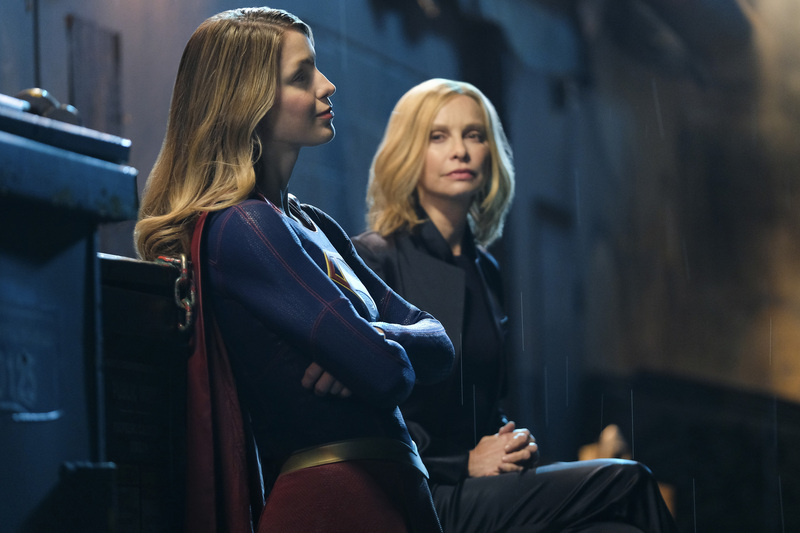 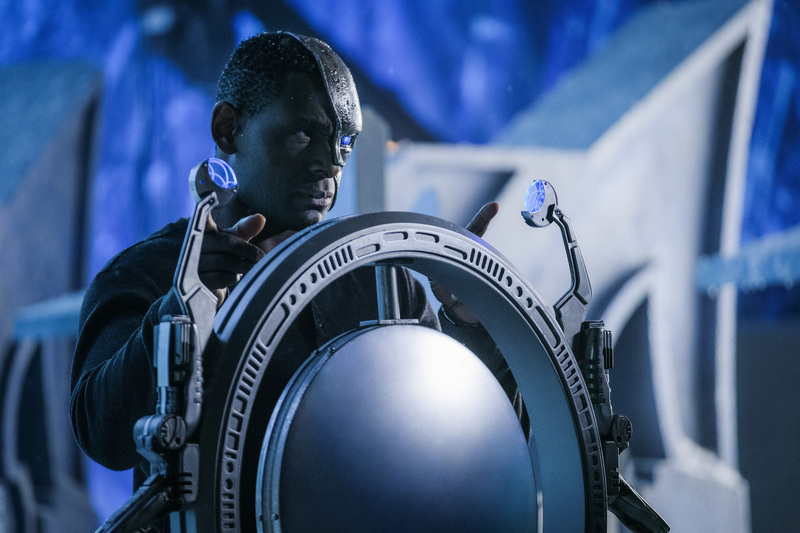 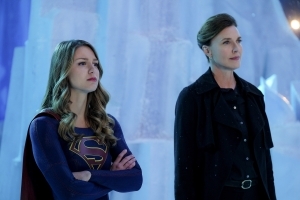 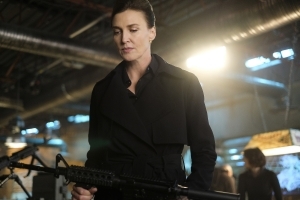 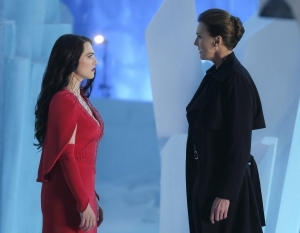 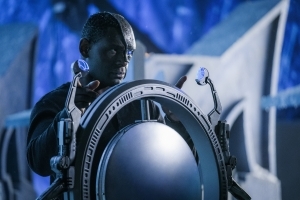 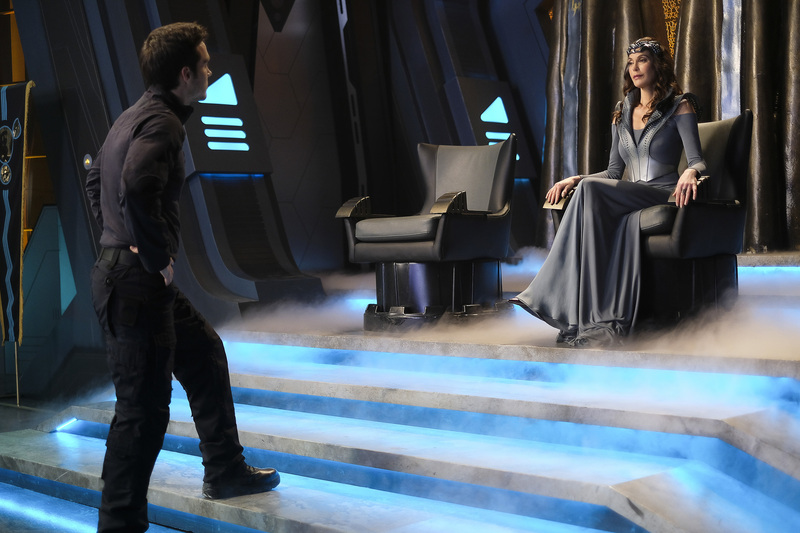 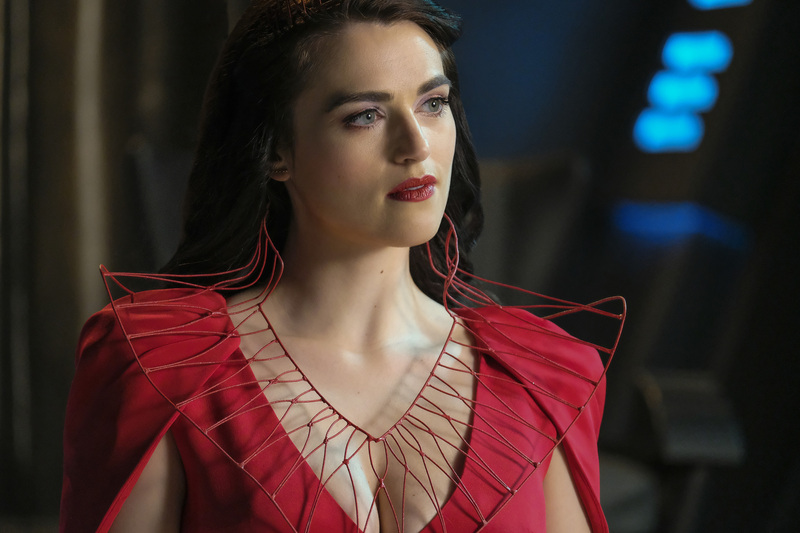 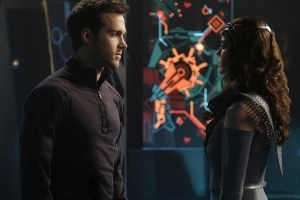 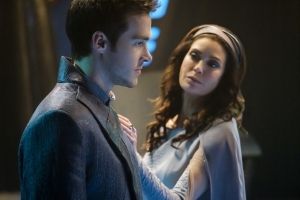 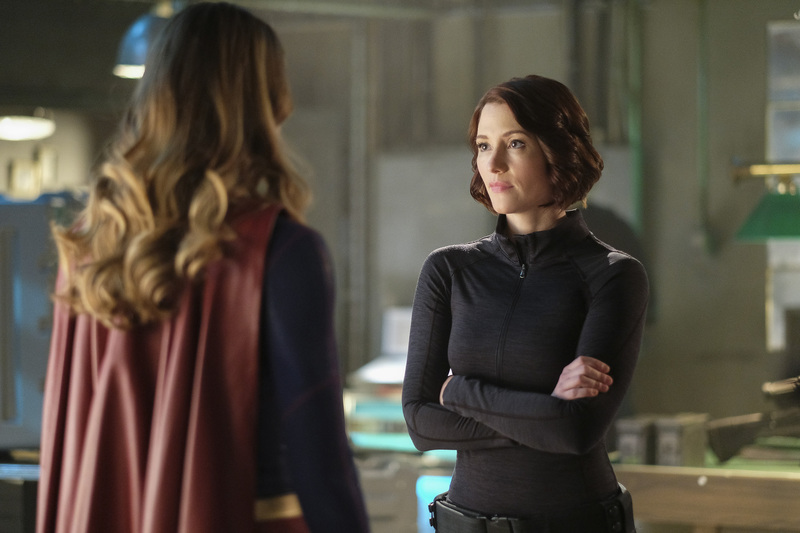 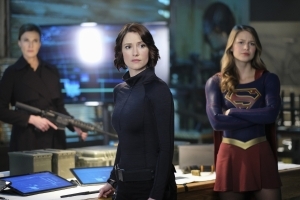 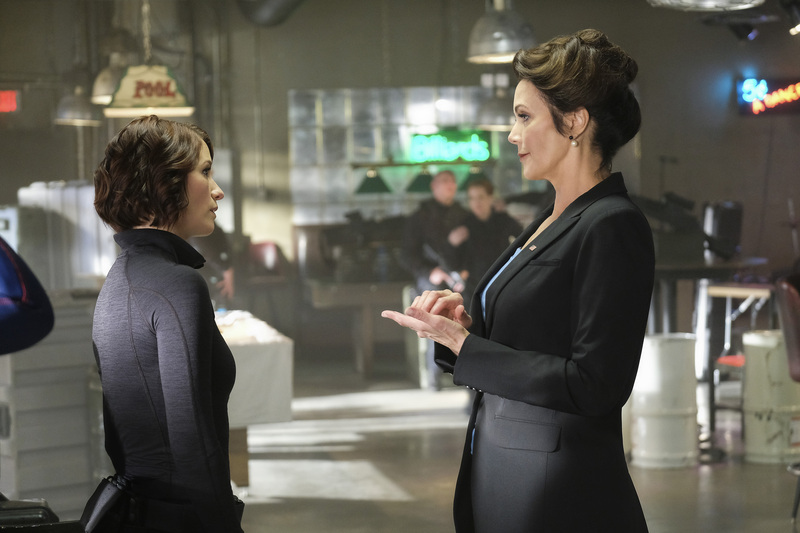 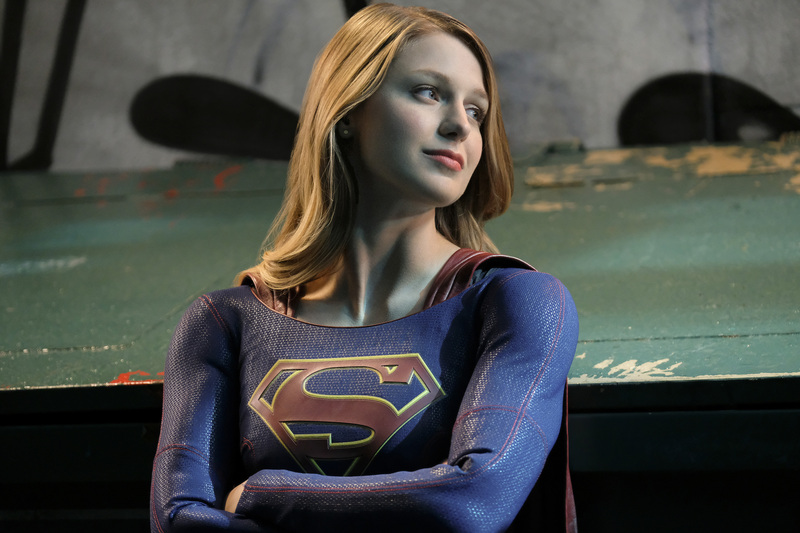 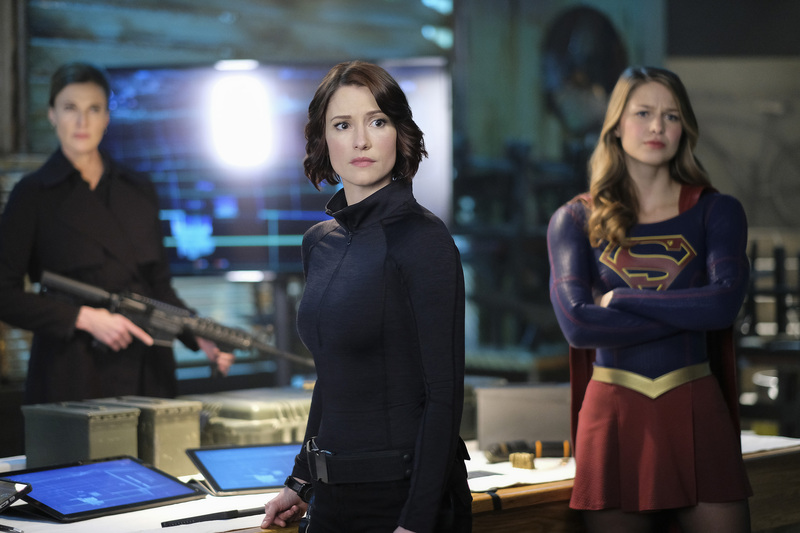 Supergirl grapples with whether or not to obey the President’s (guest star Lynda Carter) orders regarding Rhea’s (guest star Teri Hatcher) latest actions. 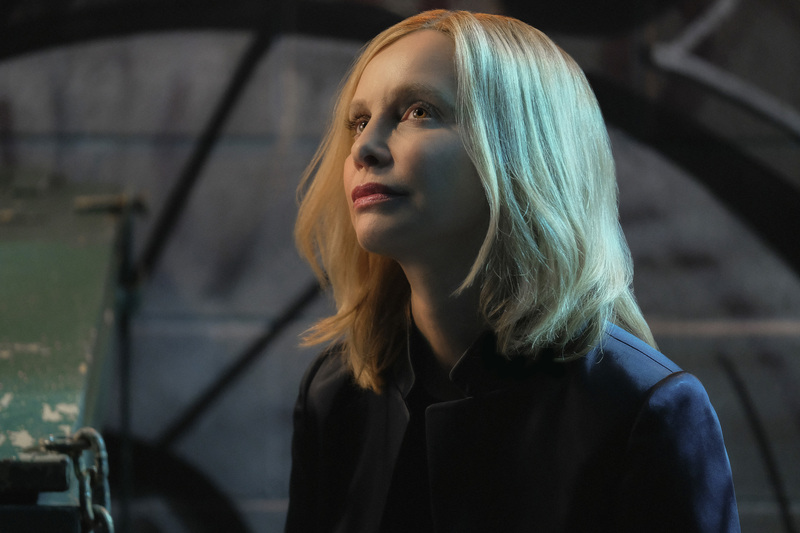 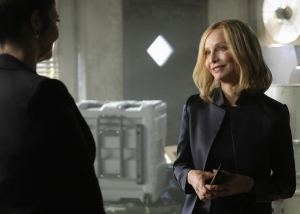 Meanwhile, Cat Grant (Calista Flockhart) returns to National City. 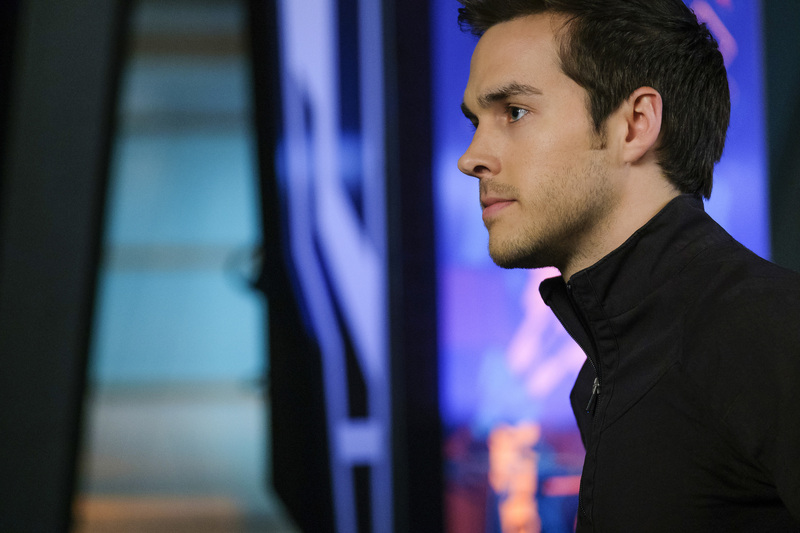 “Resist” airs May 15, 2017 on The CW.